Also serving communities of Owings Mills, Reisterstown, Sykesville. There are 17 Memory Care Facilities in the Pikesville area, with 4 in Pikesville and 13 nearby. The average cost of memory care in Pikesville is $4,661 per month. This is higher than the national median of $4,650. To help you with your search, browse the 14 reviews below for memory care facilities in Pikesville. On average, consumers rate memory care in Pikesville 4.7 out of 5 stars. Better rated regions include Cockeysville with an average rating of 5.0 out of 5 stars. Caring.com has helped 5 families in Pikesville find high-quality senior care. To speak with one of our Family Advisors about memory care options and costs in Pikesville, call (855) 863-8283. Pikesville is located along Chesapeake Bay in Maryland, about 40 miles away from the nation's capital city of Washington, D.C. Maryland currently has 110,000 people living with Alzheimer's disease, which primarily impacts adults 65 and over. In Pikesville, the senior community accounts for a quarter of the 31,000-person population, some of who have Alzheimer's and other forms of dementia. To support those with Alzheimer's disease and other forms of dementia, the Pikesville area has 30 memory care facilities. Four of these facilities are located within the city limits. Families who are willing to look outside Pikesville will find more than two dozen facilities in Parkville, Hanover and Columbia. In most cases, memory care services are provided in assisted living facilities, which are officially called assisted living programs in Maryland. 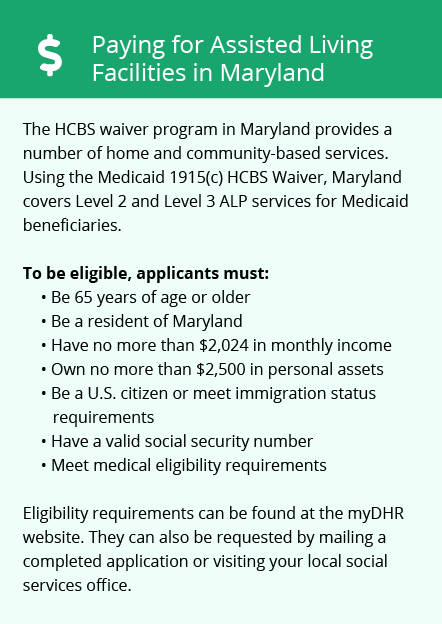 While Pikesville seniors do not pay income tax on their Social Security benefits, all other types of income are taxable in Maryland. This may be a consideration for seniors who draw income from retirement accounts or receive retirement income through a public or private pension. The Pikesville area has no facilities from which to choose in the event of a medical emergency or illness, with the nearest major hospital specializing in brain health and dementia care located in Randallstown. The crime rate in Pikesville is relatively high, with residents having a one in 28 chance of being the victim of any type of crime. It has a higher crime rate than 90 percent of Maryland's cities as well as the majority of similarly sized U.S. cities. Families should ensure that the memory care facility they choose for their loved one takes proper steps to keep residents safe. Pikesville is partly cloudy throughout the year and has warm, humid summers and chilly, windy winters. Temperatures in this city range between 27 degrees and 87 degrees over the course of the year. Memory Care costs in Pikesville start around $4,661 per month on average, while the nationwide average cost of memory care is $4,800 per month. It’s important to note that memory care rates in Pikesville and the surrounding suburbs can vary widely based on factors such as location, the level of care needed, apartment size and the types of amenities offered at each community. To see a list of free memory care resources in Pikesville, please visit our Assisted Living in Maryland page. 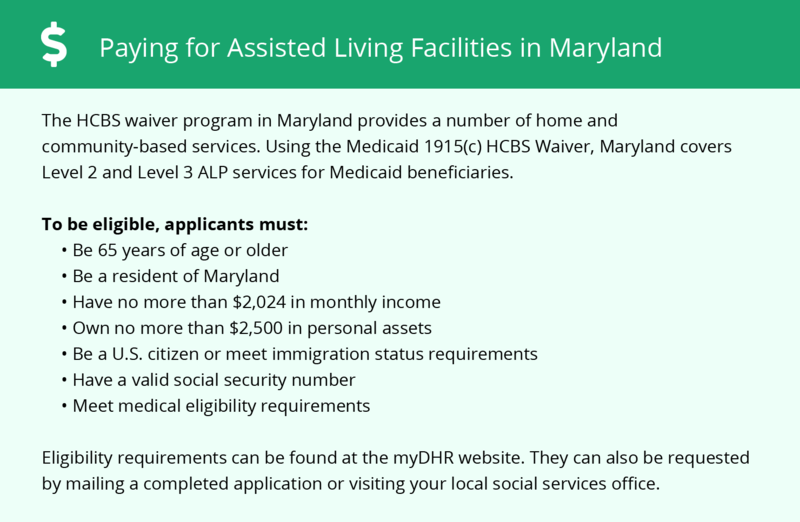 Pikesville-area assisted living communities must adhere to the comprehensive set of state laws and regulations that all assisted living communities in Maryland are required to follow. Visit our Memory Care in Maryland page for more information about these laws.